My favourite book promotion tip of the moment is to write guest posts on other authors’ blogs, especially when a specific theme is called for. Guest posts also give you the opportunity to place more inbound links back to your own website, encouraging search engines to give your site higher priority. They also gain new followers and friends that the guest blogger brings with them to the site via social media sharing of their guest post. Here are three examples of themed guest post strands on very different websites. All are beautifully presented and branded, each readily identifiable at a glance. Novelist Lindsay Stanberry-Flynn has just completed an eight-part series of guest posts under the banner “Why I Write”, spanning the first two months of 2014. Lindsay specialises in novels about families in turmoil, following familial disharmony. Given my propensity to favour Pollyanna scenarios with happy endings, they’re not the kind of book I’d normally plump for, but I found both this book and her debut novel, Unravelling, gripping and fulfilling reading. And her book launch was a joy, interspersing readings with live music and performance poetry, in a striking old hall in the centre of Worcester. 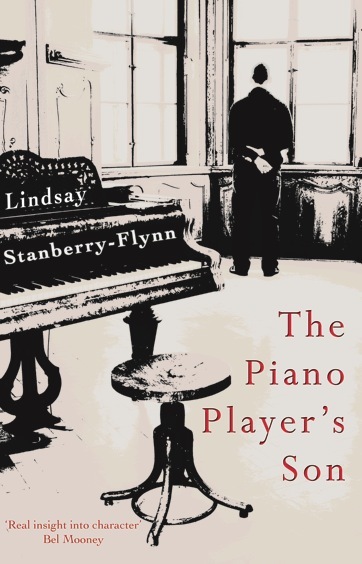 On this memorable night, a cabaret of entertainment played to a packed house, whose audience snapped up copies of both of Lindsay’s books from the sales table as they left. I’ve reviewed both of Lindsay’s books on Amazon and Goodreads, where you’ll find them for sale as ebooks and paperbacks. Another regular guest blog feature that I enjoy is Jessica Bell’s, gloriously titled! I met Jessica via the Alliance of Independent Authors (ALLi), to which we both belong, and we’ve become good friends, though not yet met in person. I’m excited to be joining her Homeric Writers’ Retreat on the idyllic Greek island of Ithaca in August – find out more about that here: www.homericwriters.com. I’ve now featured twice on The Alliterative Allomorph, in which Jessica encourages her guests to sound off about whatever aspect of the writing life is currently on their mind. One of the great benefits of having a regular guest post series on your blog is that readers who stop by to read one may find themselves hooked and make a regular date with your blog to see who writes what next. This certainly happens for Roz Morris (another ALLi chum) with her now legendary blog slot, The Undercover Soundtrack. The Undercover Soundtrack is the author’s answer to that long-running BBC radio series, Desert Island Discs (which I adore). This blog slot gives authors the opportunity to share thoughts about the music that inspires and informs their work. 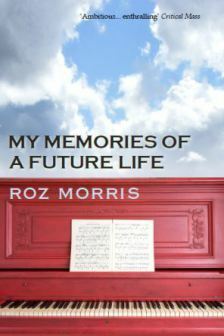 I’m sure it must encourage readers to discover and explore new writers, as well as to read Roz’s own novel on a musical theme, My Memories of a Future Life. Strange – and pleasingly neat – how all three of the authors’ novels shown here share a musical connection! 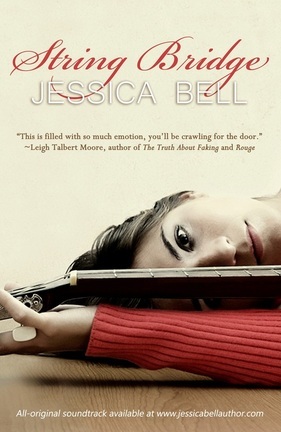 Jessica’s isn’t clear from the cover, so I should point out that String Bridge is about a guitarist and comes with its own soundtrack, written and performed by the author, who is also a talented musician. Wow! For the reasons I’ve outlined above, I’m pleased now to be launching a regular guest slot here on Off The Shelf. It will be called “Selling My Books: (Author’s Name)’s Top Tip for Book Promotion” and it will appear every Wednesday. Kicking it off next Wednesday (19th March 20014) will be the Canadian author Francis Guenette, whose two novels Disappearing in Plain Sight and Finding the Light just blew me away. I first came across Fran via Twitter and was really pleased when she joined ALLi, opening up more opportunities for us to network to our mutual benefit. After Fran’s post, I’ve got a substantial list of guests lined up. If you’re a self-published author and would like to share YOUR top tip for book promotion, please message me via the contact form with a summary of the tip that you’d like to write about, and we’ll take it from there. And if you run a regular guest slot on YOUR blog with a specific theme, please feel free to post a link in the comments section so we can all hop over to have a look at it! 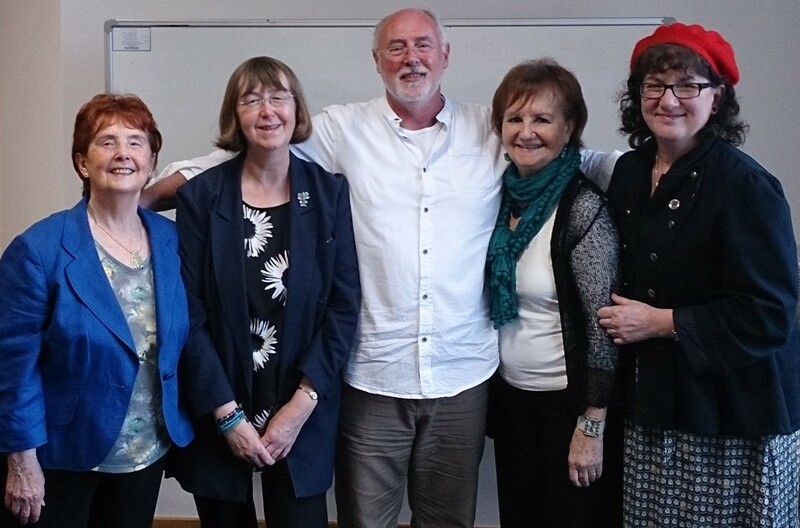 If you’re a writer and you’re not yet a member of the Alliance of Independent Authors (ALLi), the nonprofit organisation for professional self-published authors, check it out – the ease it offers of making great author friends is just one of many benefits of membership. Aspiring authors are welcome to join, as well as those who have already self-published books! To find out more, please use this handy link to the ALLi website so they’ll know I’ve sent you!